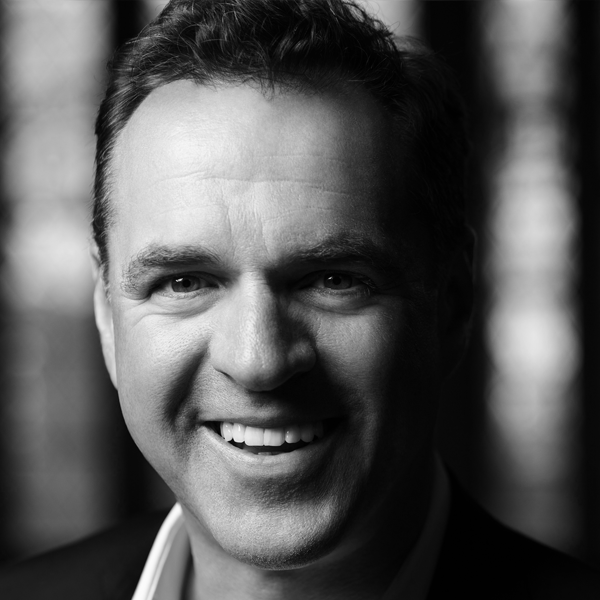 Niall Ferguson, MA, D.Phil., is the Milbank Family Senior Fellow at the Hoover Institution, Stanford University, and a senior fellow of the Center for European Studies, Harvard. He is also a visiting professor at Tsinghua University, Beijing, and the Diller-von Furstenberg Family Foundation Distinguished Scholar at the Nitze School of Advanced International Studies in Washington, DC. A former Houblon-Norman Fellow at the Bank of England, Ferguson is the author of fifteen books, including The Pity of War, The House of Rothschild, Empire, The Ascent of Money, and Kissinger, 1923-1968: The Idealist. His television series The Ascent of Money won the International Emmy for Best Documentary. His most recent book is The Square and the Tower: Networks, Hierarchies and the Struggle for Global Power.